A strong start for the sandbox Mario game. 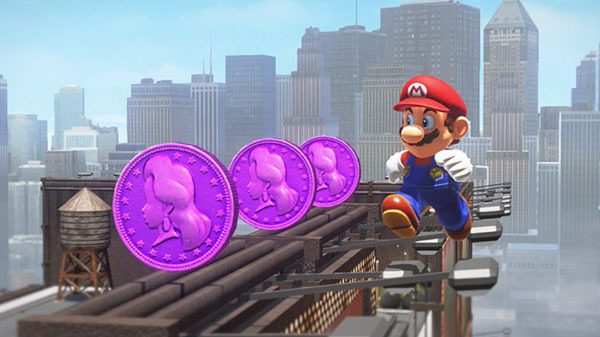 Super Mario Odyssey is estimated to have sold through more than two million units worldwide in its first three days of release, Nintendo announced during its six months financial results briefing for the fiscal year ending March 2018. “We estimate that the global sellthrough of Super Mario Odyssey has already exceeded two million units in just its first three days,” Nintendo president Tatsumi Kimishima said during the briefing. Super Mario Odyssey launched worldwide for Switch on October 27.